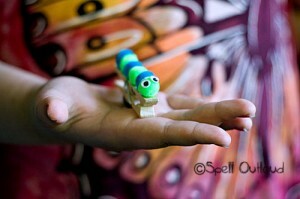 One of my favorite activities to do with children is to observe caterpillars change into butterflies. 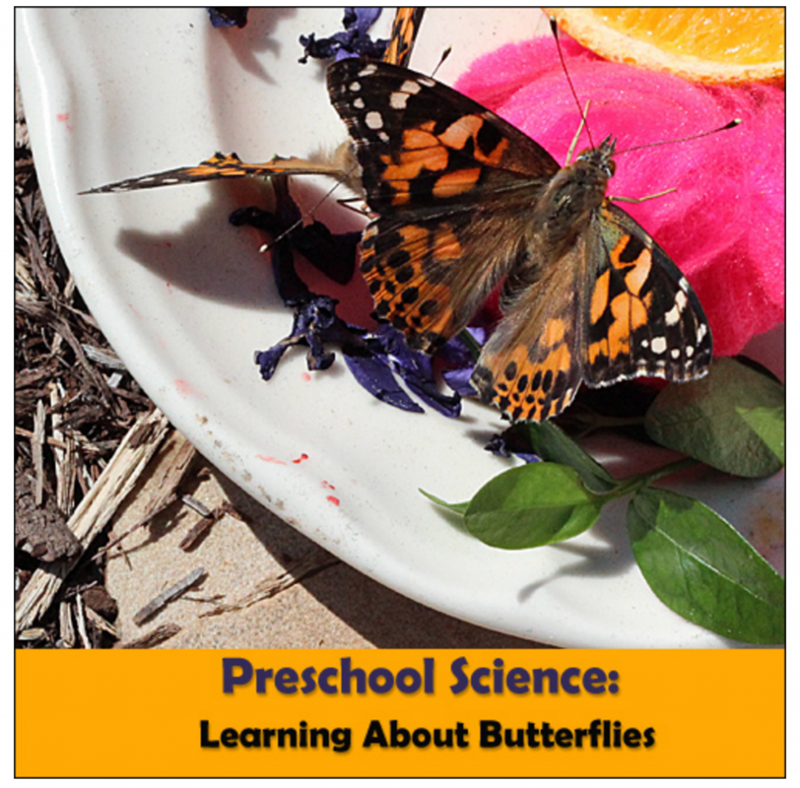 Kids of all ages find the metamorphosis process fascinating! Seeing it happen right before their eyes helps solidify what they have read about butterflies in books. 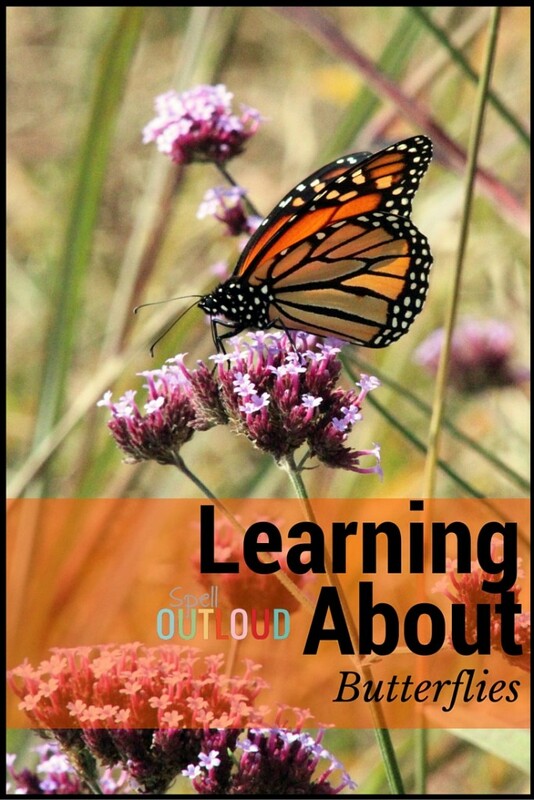 Over the years I have written and created many articles and printables related to butterflies. 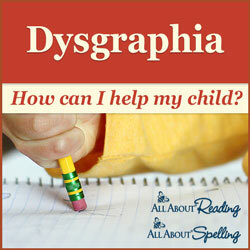 You will find links to all those activities on this page. 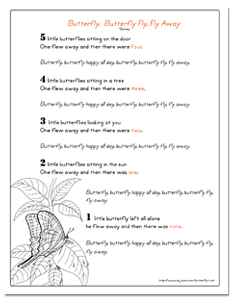 Using songs and rhymes with children is a great way to introduce and reinforce concepts. I illustrated this song using the crafts we were going to make that day. 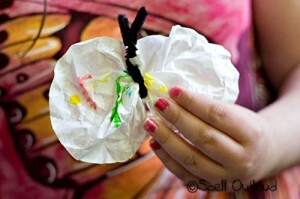 The hand with the fist represents the egg on the leaf, the caterpillar on the hand is eating the leaf, the squished toilet paper roll represents the chrysalis (I had stuffed the butterfly in the tube before class). 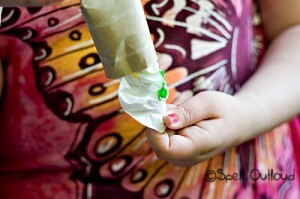 Then you pull the butterfly out of the tube at the end. I’m a tiny egg under a leaf. That’s the first part of my metamorphosis. I’m a hungry caterpillar eating up leaves. That’s the second part of my metamorphosis. That’s the third part of my metamorphosis. That’s the fourth part of my metamorphosis! 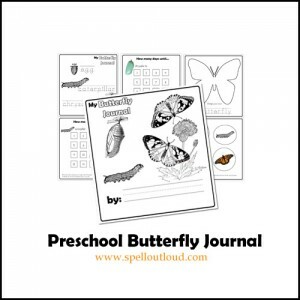 Make your own kid-size butterfly nature journal! Click photo to download. 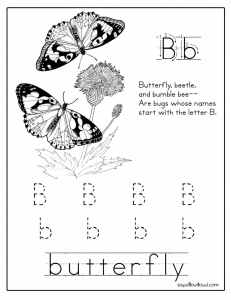 Rhymes are always fun to incorporate into a preschool lesson. Click to download. 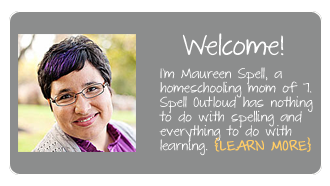 Practice handwriting and learn a little poem too! Click to download.